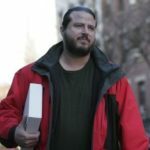 Episode 55 with Author Todd Pierce! Hello and welcome to episode 55! 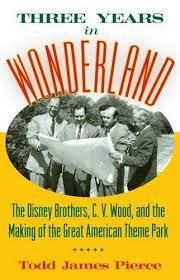 In this episode we welcome author and Disney historian Todd Pierce, whose new book “3 Years in Wonderland: The Disney Brothers, C V Wood and the Making of the Great American Theme Park”” brings to light a very little known person from Disney history: C V Wood. 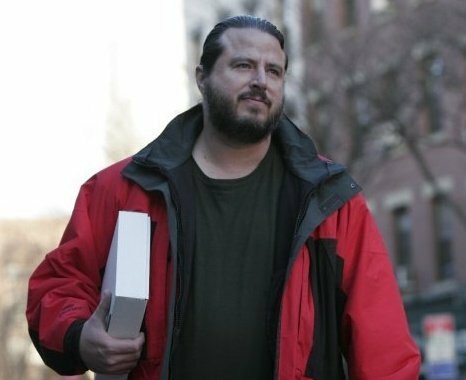 And it’s for good reason you may not have heard of him: his contentious relationship with Walt and Roy caused the Disney company to eventually write him out of the company’s history. But as Todd points out, there’s good reason to hear the story, and not just because it’s entertaining. When you know what to look for, you can see the imprint left from C V Wood down to this day. So now sit back and enjoy the show, because if you’re a Disney Geek, you’re among friends here! 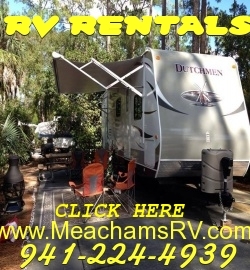 To experience WDW the Fort Wilderness Way, call my friends and sponsors at Meacham’s RV! !